Emily left big city convenience with her husband and son, to find access to the outdoors and a close community. She and her family love the Marine community and their new life, even the commute home is welcome as it provides reflection time, ensuring that family time is focused on family time. Plus Emily found even more than she was looking for, the chance to get involved with a folk school as one of our founding Board members! 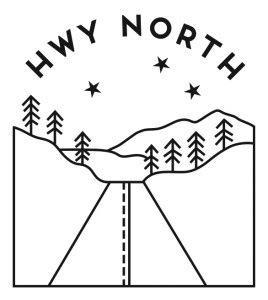 As owner of HWY North, you curate and sell local artists’ work. How did you become a small business owner? I’ve always been interested in crafting, but trained and worked for 15 years as a massage therapist. 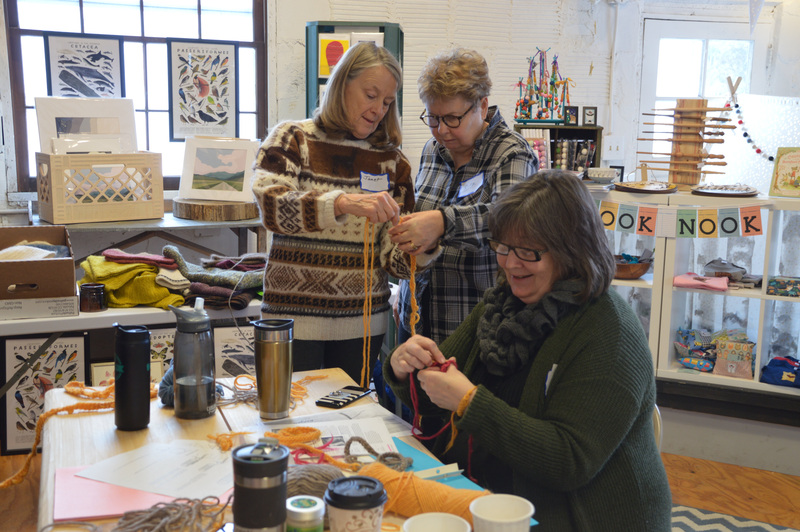 I started a craft club in the Twin Cities, initially with friends but it grew to have 500 members! What began as a way for people to sell what they’d made has turned into 2 physical locations and an on-line presence. What brought about your interest in folk schools? I knew about North House in Grand Marais through my husband’s family. But an outdoor class on drawing that I took in 4th grade is really the root of my interest, that class was transformational for me. I loved being outside, learning and doing something so close to nature. I didn’t know folk schools existed at the time, but I wanted to be involved with education and nature. Why do you think there is growing interest in folk schools and traditional arts & crafts? The increased use of technology in everyday life has led to a desire by many to reconnect to people and to make things with their hands. People are curious about how things are made, clothing, accessory items, everything. You’re seeing an explosive growth in maker spaces and folk schools as people explore using their hands and making. 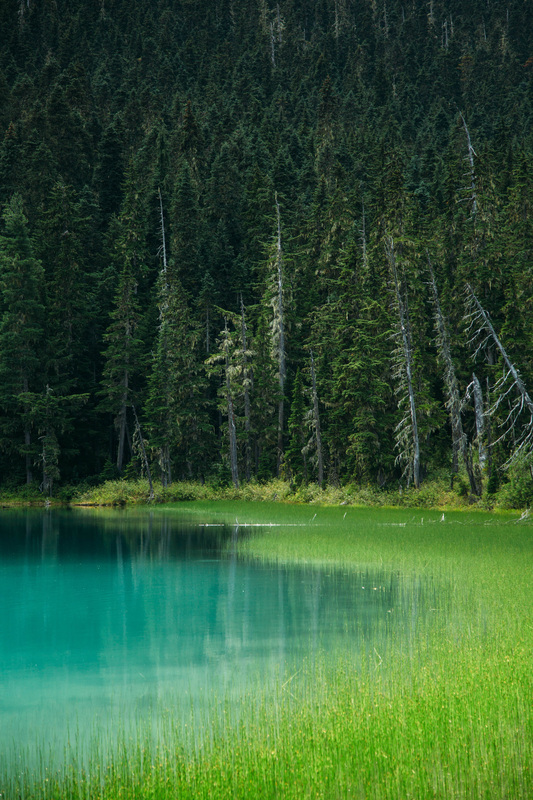 The outdoors, sustainability, color and simplicity.